A premier mobile locksmith company located in Belmont, NC, Liberty Safe & Lock is a trusted name amongst homeowners and business owners in Belmong, Charlotte, Gastonia and the surrounding areas. We consist of skilled lock and key professionals dedicated to providing top-of-the-line locksmith solutions and fast lockout services. Whether you need to change your safe combination or want new locks installed in your apartment, expect us to put our best foot forward with each locksmith service appointment. 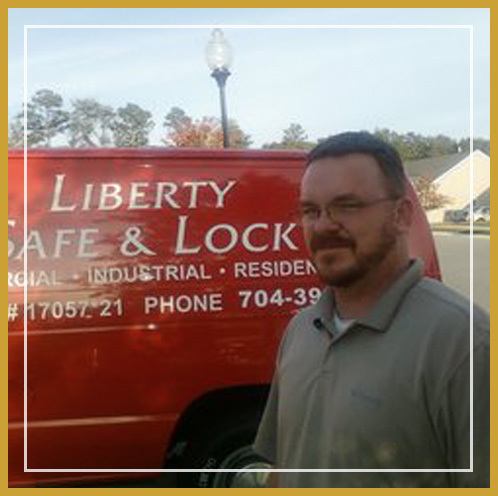 Chip Hoffer established Liberty Safe & Lock in 1999 to bring premium yet reasonably priced locksmith services closer to the residents of Belmont, NC. With customer satisfaction as his top priority, he makes it a point to be on every call and on every job to ensure the task is done right. By making us your go-to locksmith company, you can rest easy knowing your safety is assured. Keep trespassers away and security woes at bay with our locksmith solutions. Did you misplace your keys or get locked out of your car? 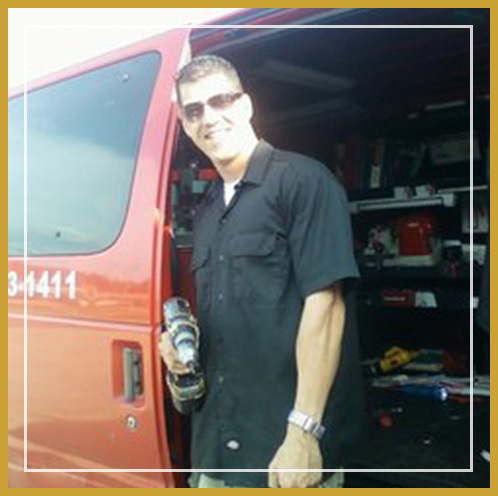 Our lock professionals are also proficient in providing home and automotive lockout services. Contact us today to learn more about the locksmith services we offer. You may reach us by phone or email. We look forward to hearing from you.